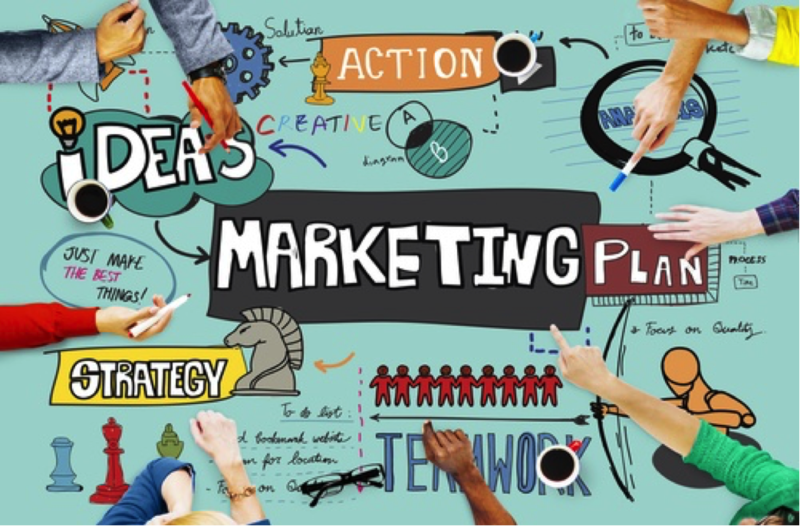 Are your marketing campaigns failing? According to a recent City AM article, that’s what new research into professional services marketing suggests. The report by agency Propero Partners is called State of Digital Marketing in Professional Services and looks at the activities professional services marketers undertake to generate leads, enquiries and client goodwill. The article claims that the report shows that ‘firms are struggling to land new clients by failing to “engage the right people” through marketing campaigns’. Here’s a quick look at the report and some lessons we can learn from it. The report comprises responses from professional services firms across all sectors. At role level, 50% of respondents were directors. There was a direct correlation between the number of channels a firm uses, and the number of new enquiries they convert into business. Firms that convert 45% or more of their enquiries use an average of 16% more promotional tools than those that convert 5% or less. 84% of respondents believe professional services firms need to embrace digital marketing in order to get ahead. 75% believe that digital activity is effective or highly effective. 87% of firms have a website (perhaps more surprising is that 13% therefore don’t!) and 88% of those generate at least one new business enquiry via the website every month. Firms using a wider range of marketing channels attract more incoming enquiries. Might seem obvious, but in fact the professional services buying journey is more nuanced than simply ‘see a piece of marketing material; buy services’. ‘It’s important to remember that professional services marketing is all about relationships’. Casting your net wider via a multi-channel approach isn’t, therefore, just about getting your same piece of content seen via, for instance, email, Twitter, your website and a press release. It also means building long-term relationships via events, corporate hospitality, lead nurturing and a structured content marketing strategy. The report shows that firms that invest in a variety of approaches are seeing a much greater ROI than those that don’t. In terms of measurable, trackable activity, digital undoubtedly leads the way. Whether it’s targeted SEO that will drive traffic to your website, effective email or a successful social media strategy – your digital activity will deliver leads like almost nothing else. And because of the metrics these approaches provide, it’s never been easier to measure or refine your strategy based on what works best. How can professional services firms use this insight? Explore all the potential channels open to you. Top social media tips for regulated firms will help you tweet and post compliantly. Producing all the content for these channels isn’t a small job – especially in a regulated environment where Compliance needs to approve your financial promotions. Make it easier and quicker to deliver the content you need. Automating some of your sign off processes can help to speed sign-off – something to consider if you spend a lot of time waiting for Compliance approvals. Professional services marketing has come a long way in recent years. But with the perennial complain from marketers that the business still doesn’t ‘get’ what you’re trying to achieve, and the continuous evolution of your role and the expectations of you, there are ways you can streamline, focus and continually improve what you do.